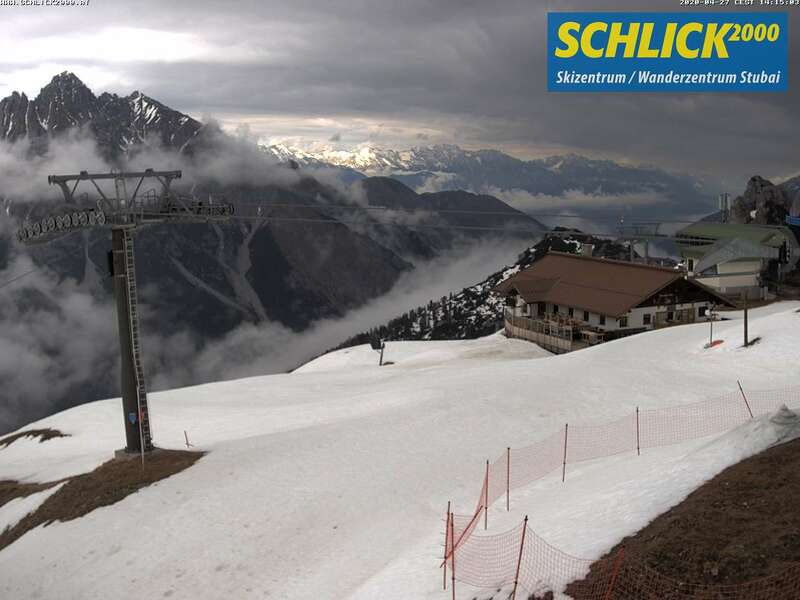 The skiing area Schlick 2000 offers well-groomed slopes for skiers, snowboarders and carvers. 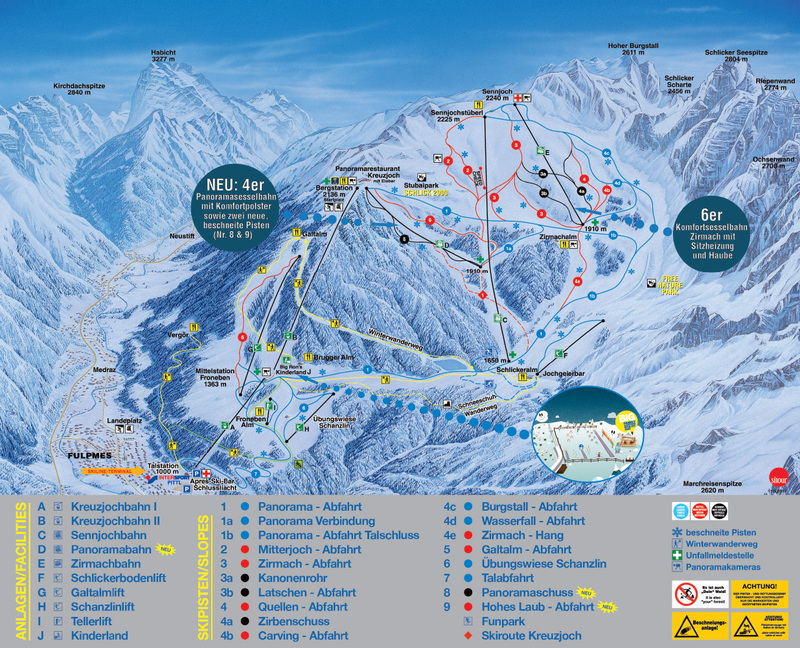 Also those who don`t favor skiing will enjoy the 6 km tobogganing run. A high mountain cross-country skiing track and wintery hiking trails in pristine nature provide gorgeous views.